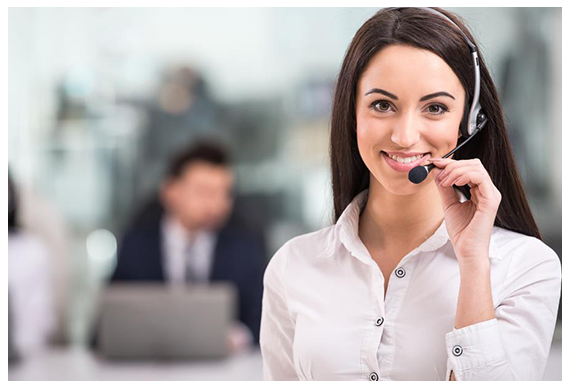 As Virtual Receptionists we are always looking for new ways to help our clients. Many of our health care professionals use an appointment or scheduling system and by far our favourite one is Cliniko! We are in no way affiliated and this isn’t a plug for Clinko software, however we do like to pride ourselves on having the training and skills to provide our services in a 5 star professional manner, and Clinko online cloud practice management software is our specialty. 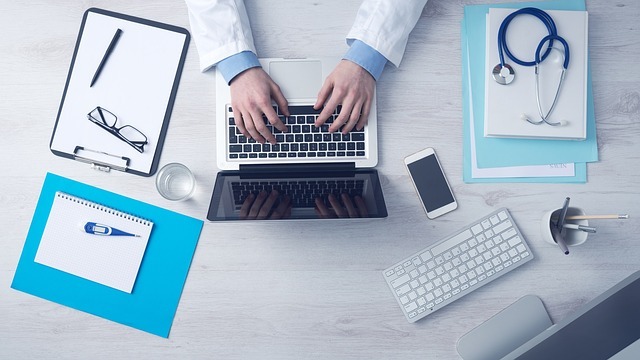 If you are a practice manager, or sole practitioner in the medical industry perhaps already using Clinko and needing either a central customer service team to take and make bookings and appointments, handle patient queries and look after the heart of your business – namely your patient booking then READ ON. 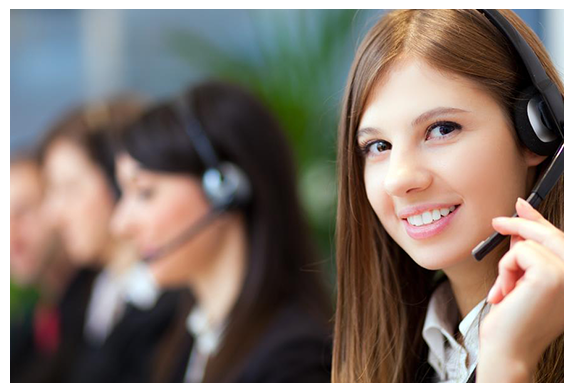 Our team of customer service agents have been using Clinko for many of our clients and loving it. Many of our customers also require KPI’s on call outcomes, such as knowing how many calls were from new or existing patients, and how many calls resulted in an appointment, which we can easily provide – giving you real information about your business. While many of our clients using Clinko are large, multi localation clinics with many practitioners offering many different health care services, we also have many sole practitioners, where they are physically in consultation with patients and we are able to provide a receptionist service which gives them an equal playing field with larger clinics. There is no longer a need for patients to ‘leave a message’ when you are with a patient, as having calls answered by trained receptionists costs just $1.80 per call. More appointments, a fuller calendar, and better patient experience and customer service are just a few of the benefits of having us as part of your team. And we are not a huge conglomerate. You’ll deal directly with our dedicated team who work closely together with you to make sure your business is looked after. If you are not using Clinko or you are using another scheduling system that is perfectly fine too! We use many systems for many different businesses, it just so happens that Cliniko is our number one preference! Other systems we currently use include Set More, Mind Body, Shedul, Service M8 and more – although like I said, Clinko is our winner voted by all our virtual receptionists as most user friendly. If you’re in business, about to be in business, in the health industry, using an appointment scheduling software, or looking for support with your phone answering especially with improving your accessibility and customer service, then please contact us. Our genuine offer of “Pay $1 and receive $100 in bonus credit” is a great way to get set up and started, and once you are feeling super confident and happy with our services, you won’t look back!